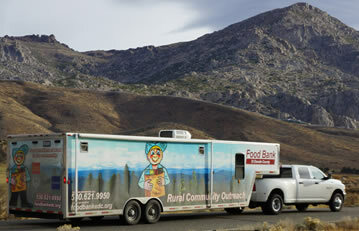 The Food Bank’s rural outreach is currently visiting rural sites in Placerville and South Lake Tahoe. During December of each year the Food Bank enlists the aid of an army of volunteers to assist in a special mission to feed our neighbors who struggle to make ends meet. 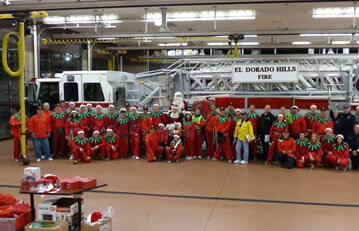 The Food Bank of El Dorado County is lucky to have many compassionate people who serve as volunteers. Our volunteers donate thousands of hours each month and come together for one common cause: to help others in their communities. 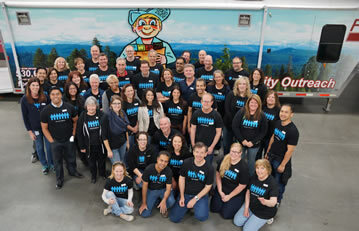 Food Bank volunteers are the lifeblood of our organization.